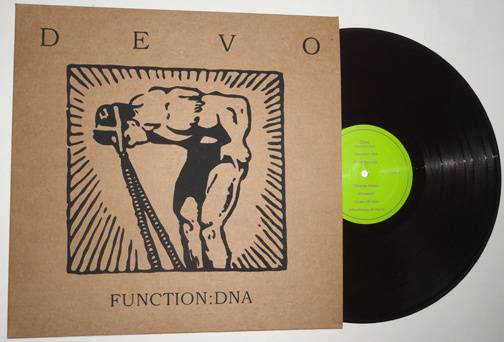 Features tracks from DEVO's "Recombo: DNA" CD release. 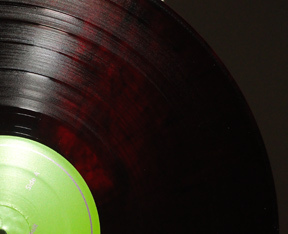 This is the DEEP RED VINYL edition. 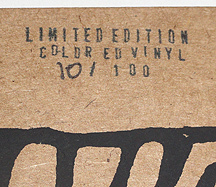 There are 100 Green Vinyl, 100 Deep Red Vinyl, 100 Yellow Vinyl, and 500 Black Vinyl. Purchased this on Ebay Oct. 2013.